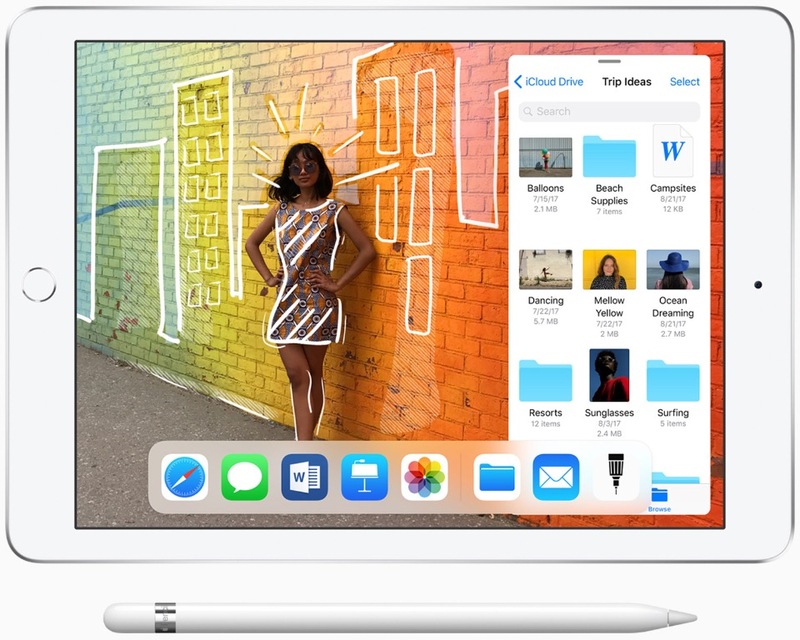 In addition, Apple announced a few education-based initiatives based on coding for students and teachers as well as student management with the ClassKit framework that was announced for macOS as well. Apple also, announced that the free tier for iCloud storage for students would jump from the standard 5 GB to 200 GB. This will be welcome for students as they store more and more of their documents and projects in iCloud.